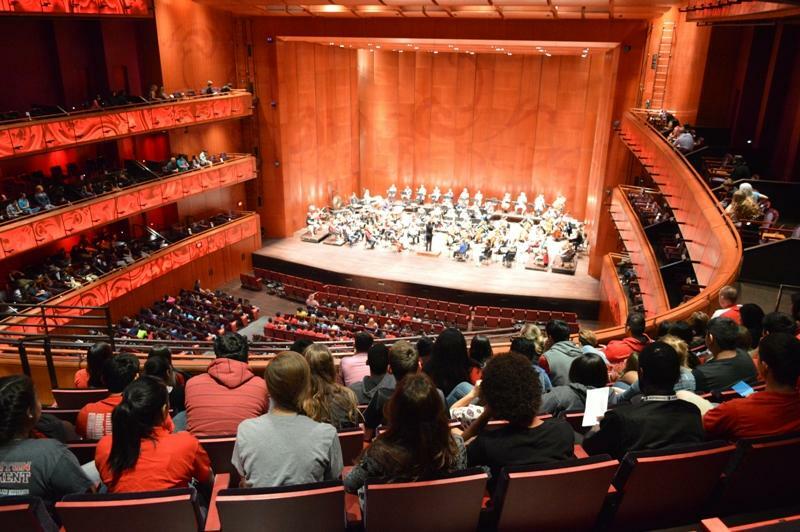 The San Antonio Symphony's 2018-2019 season doesn't start until late September, but there's something some parents and students may want to put on their calendars: rehearsals are now open to music students. 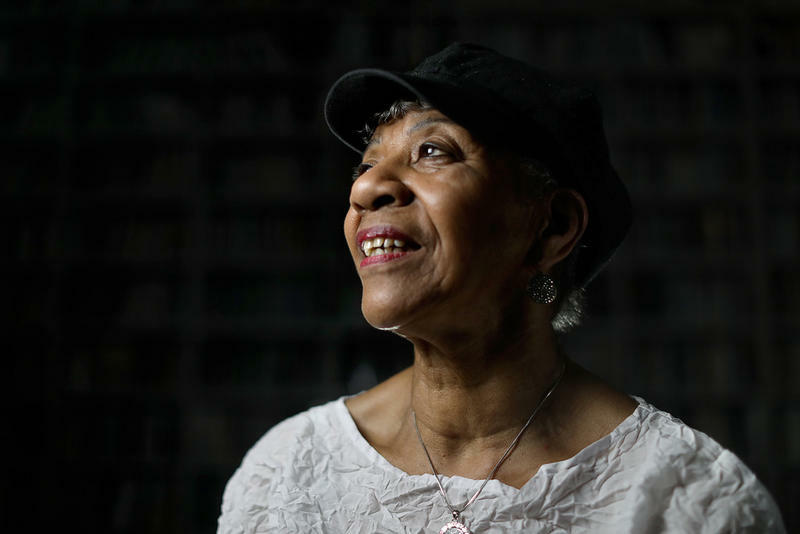 But "folk and traditional artist" does not come to mind when you see Barbara Lynn doing her thing on stage. She slings a Fender Stratocaster, left-handed, playing blues-infused Gulf Coast soul with the presence of a pop star. She's had hit records, been invited to perform on American Bandstand, and her songs have been covered and sampled by the likes of the Rolling Stones, Lil Wayne and Moby. But she never cultivated the whole celebrity thing. Indeed, Barbara Lynn has never been much for playing by the rules. 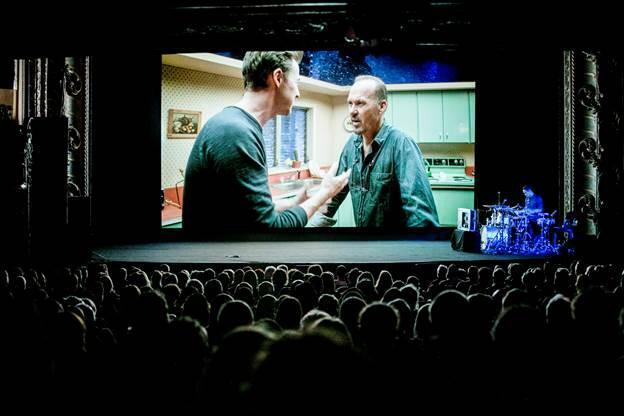 Drummer Antonio Sanchez wrote and performed the music for the 2014 Oscar-winning film “Birdman,” directed by Mexican filmmaker Alejandro González Iñárritu. Texas high school students use lessons learned from the Broadway smash “Hamilton” to create original performance pieces (0:16). A profile of a San Antonio musician who stands at the crossroads of punk and conjunto (4:39). 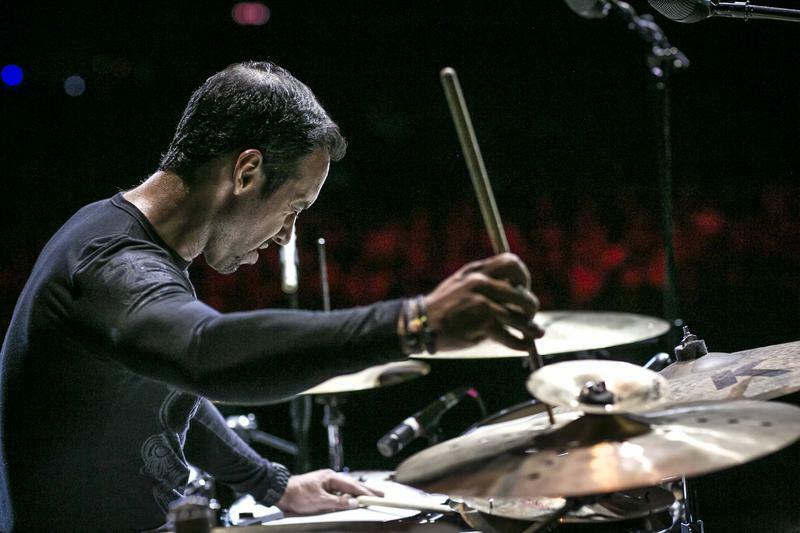 Jazz drummer Antonio Sanchez talks about composing music for the 2014 movie “Birdman” (9:56). You might find Collin Shook at the bass, behind the drums, or even behind a desk at his home base in Austin, Texas, where he runs the pop-up performance space Monks Jazz. 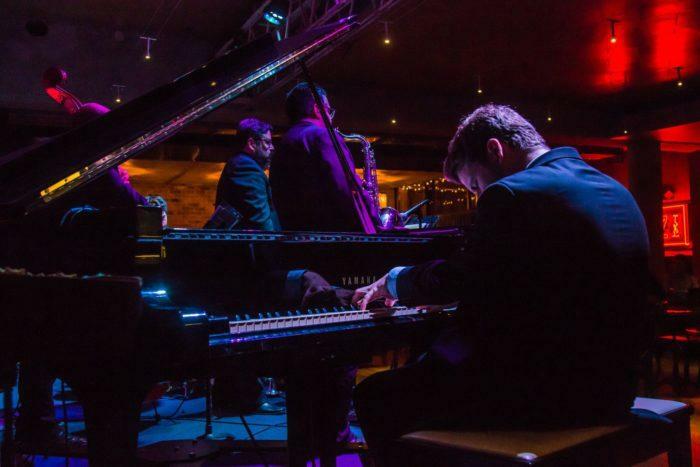 But for this set at Jazz, TX, Collin is at the piano, playing some original material, and classics from the likes of Horace Silver and Clifford Brown.